Eric Bristow, John Lowe, Keith Deller, Peter Evison, Mike Gregory and Steve Beaton. Some of the players I've met through my first love, darts. I haven't played them all, but I've certainly had some great laughs with them! I have seen some highs, like John Lowe hitting the first televised 9 dart finish. Ive seen some lows, like Andy Fordham leaving the Lakeside stage on a stretcher, because he collapsed due to his heart not being able to take the strain of his weight any more. 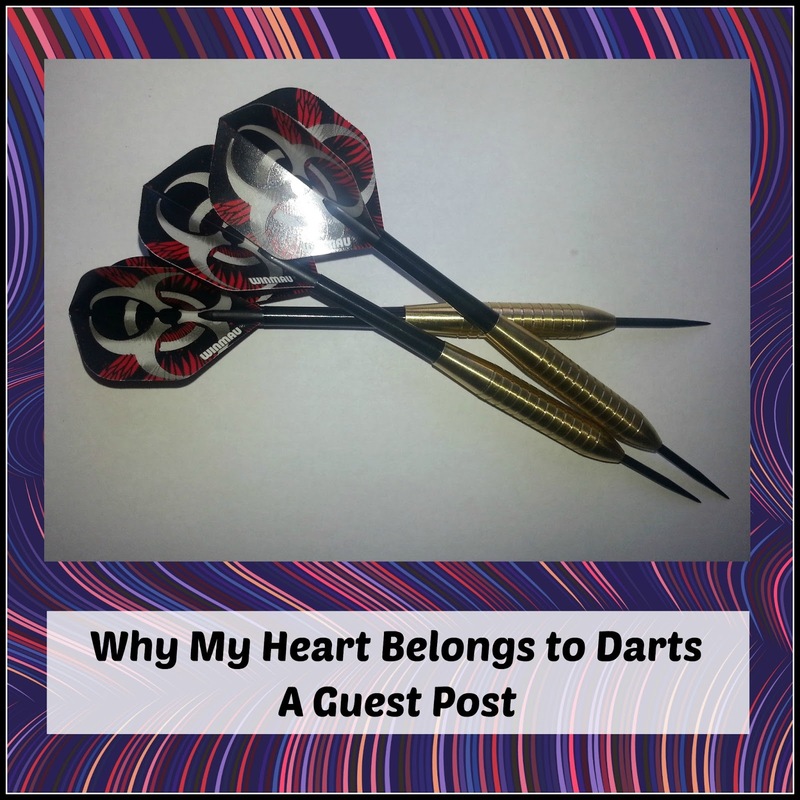 Either way darts have been a huge part of my life for over forty years now. 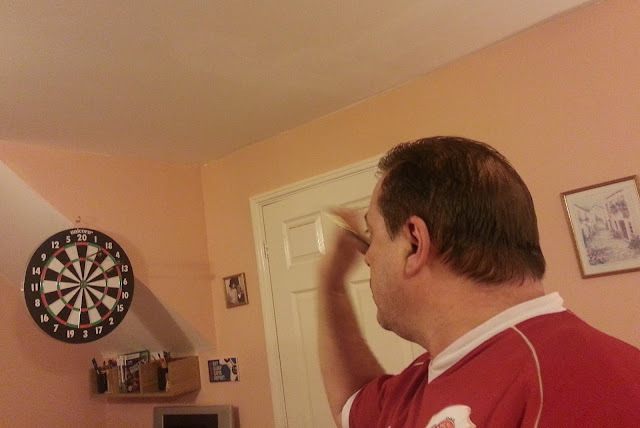 I used to play county darts, to a reasonable standard, for about twenty years, sadly I decided to stop simply because the distances and the balance of getting up for work, became too much. I did have a few glory days. I'd love to say I hit a 9 dart finish but sadly I never did. The best I did was an 11 dart finish, which to be fair would live with anyone on the television. A player called Ritchie Gardner got picked for the England team, the next night, in his own pub, on his own board, in the deciding leg my score was 100, 180, 140, treble 15 double 18 out. It is fair to say I was reasonably pleased with my performance. In fact It is fair to say I went completely bananas. It is customary for the loser to buy a drink and I have to say Ritchie was very sporting. I asked for just my usual coke, he arrived back at my table and put down my coke, along with a bottle of champagne, there you go you smart alec he said as he shook my hand. I've also seen some great finishes or out shots as well. I've seen Eric Bristow put three darts in a bullseye, I've seen players ricochet off beer trays into the board, I've seen players hit the double, from down on one knee, like a marriage proposal. I have to say my best finish was not my biggest finish. The was one I wanted to do for years, a 147 but I wanted to do it a certain way and I finally did in 1997. In the final at Haven Weymouth. Treble 19, bullseye and double top. That to date was my proudest moment, because if nothing else, it's not easy to play in front of 500 people. As you can probably tell, I like to reminisce, my Christmas used to be two weeks at the Circus Tavern in Purfleet, watching the world championships, the atmosphere is electric, the whole event is a way of life. I haven't been able to watch the finals for years now, when you become a parent your priorities change. I have missed it desperately, so when my wife turned on Sky Sports, just before Christmas, my jaw literally hit the floor. Now TV have just provided me with the best Christmas present a sports fanatic could ever want. To be able to watch the World Darts Championship, brought back all my fantastic memories for me. I even got to see the winner, Gary Anderson hit a 9 dart finish. 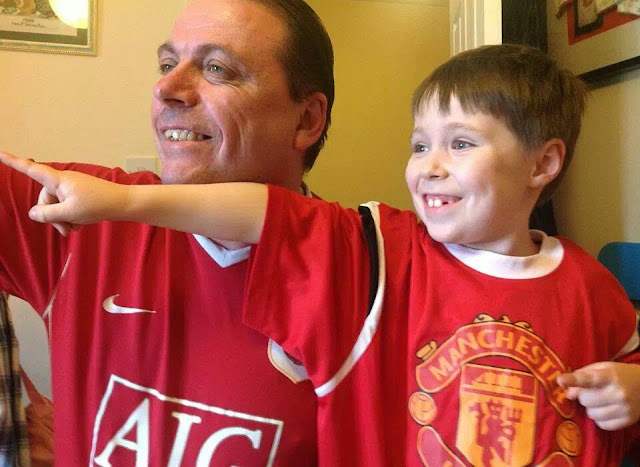 Even my Mother got in on the act, she stayed with us over Christmas but stayed an extra weekend, to see the final. I am so grateful to have my Now TV box and I haven't even mentioned the fact that it does YouTube too, I have turned our telly into a juke box. Anyway that's enough for now. I have an appointment with my Now TV box, it's football time! Never saw much of billiards but my other love is snooker. I can remember when I used to watch pot black,with the likes of Ray Reardon and John Spencer and have never stopped watching it. Went to see Kirk Stevens play Tony Knowles once, in the UK open. Also I do love 9 ball. Love the greats like Strickland and Reyes. Love the Mosconi cup too ! I can't think of any other sport where the fans go quite so mental! There is an amazing atmosphere, it's quite unique in that respect! I am not a huge fan of darts, but if I'm honest I think it had more to do with the fact that I can't hit the side of a barn than with the sport being boring ;) But my boys really love it :). Me neither, I have no idea how they do it! You do! I couldn't hit a cow's backside with a banjo and I'm hugely impressed by anyone who can! Snooker is too quiet for me! I remember as a child playing darts with my dad in the shed. I was never very good though! It's meant to be really good for learning maths!